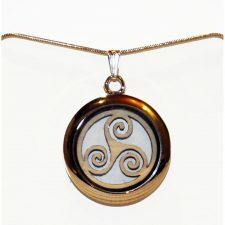 This beautiful wooden Celtic Swirl, also know as a Triskele, is made from Irish Sycamore and placed in a silver perfume locket. A unique reversible pendant, the wood is light on one side and stained black on the other to offer a match for outfits. 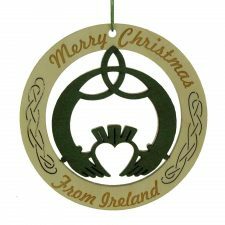 Unique Irish Jewellery Gifts for Women, loved by all ages. A beautiful silver and wood pendant, each piece of wood has come from storm felled trees. Wherever this little amulet with a wooden Irish knot is worn will bring the wearer love and good fortune. 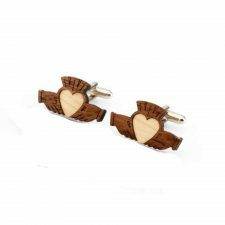 Wearing this jewellery keeps a little piece of Ireland close to your heart. Presented in a black Monson Jewellery gift box. Ancient Celtic Spiral Pendant, handmade in Co Kerry, Ireland.